Fast Approvals. Competitive Rates. Superb Service. High volume payment processing accounts for high risk merchants. All US and international high merchants are welcome to apply. Competitive Rates. Contact us today for a no-obligation rate comparison. Extensive Banking Network. Gain access to a large network of US & international acquiring banks friendly to high risk industries. High Volume Card Processing. Get the processing capacity you need to manage and grow your business. 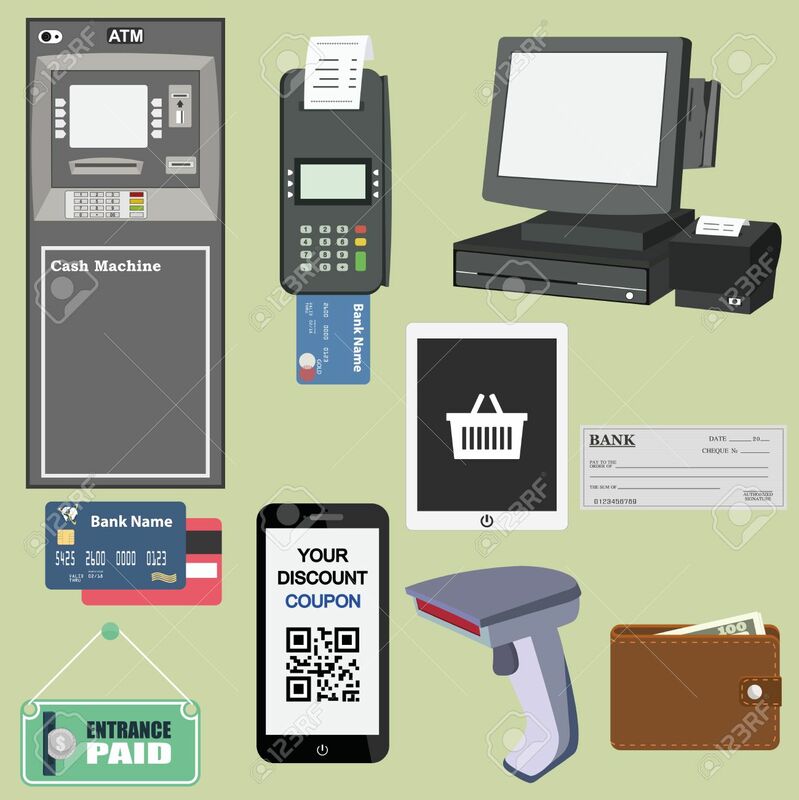 High volume merchant accounts are our specialty. High Risk ACH & Echeck Payments. Boost orders from US shoppers 10-30%. International Payment Methods. Over 80 different “in-country” payment methods increase sales from global shoppers up to 40%. Level 1 PCI-DSS High Risk Payment Gateway. Secure, compliant processing safeguards your business and your customers. Chargeback Prevention & Mitigation Services. Keep chargebacks under control. Customizable Fraud Fighting Weapons. Extensive fraud fighting tools help you quickly accept good orders, decline fraudulent ones & set aside questionable transactions for further review. Superior Customer Service. Highly trained representatives are dedicated to your success. Get the assistance you need when you want it. The high risk payment gateway included with your merchant account lets you accept payments anyway you want. Mail / Phone orders (MOTO. Accept payments by entering data into the secure gateway using any internet enabled computer as a virtual terminal to connect to the secure banking network. In–App. The high risk gateway can be integrated with any apps that need to accept payments. Internal Systems. Integrate the high risk gateway with internal systems to automate data exchange and enhance productivity. CRM / Shopping Card. The high risk merchant account gateway is integrated with most CRM and shopping carts. Payment processing for the adult industry. Perfect for online adult entertainment, webcams, streaming media, & adult oriented products. Payment processing services for internet service providers (ISP), virtual private networks (VPN), web marketing services, web design, web hosting, VOIP & telecom. Payments processing for charters & tour companies, travel agencies, hotels, timeshares, cruise lines, airlines, and hospitality. Complete range of payment services for the direct response industry. Customize solutions to meet the needs of your customers. High ticket processing for electronics, jewelry, furniture, collectibles, automotive, luxury goods, services, seminars, educational services, precious metals, and other high ticket items. Binary options & Forex payment processing for companies world-wide. Accept multiple payment methods from traders. One time & recurring payments for continuity merchants. Unlimited number of recurring billing plans enhance your cash flow. High volume payment processing for affiliate marketing networks. Make it convenient for customers to pay you one-time or on a recurring basis. Accept cards, ACH, and echecks. Accept payments from distributors and customers world-wide. Send payments to US and international distributors. Payment processing cloud computing, SaaS providers, and software developers. Unlimited recurring billing plans protect cash flow. Get the processing capacity you need. Choice of US & international banks. Load balance multiple accounts through a central control panel. 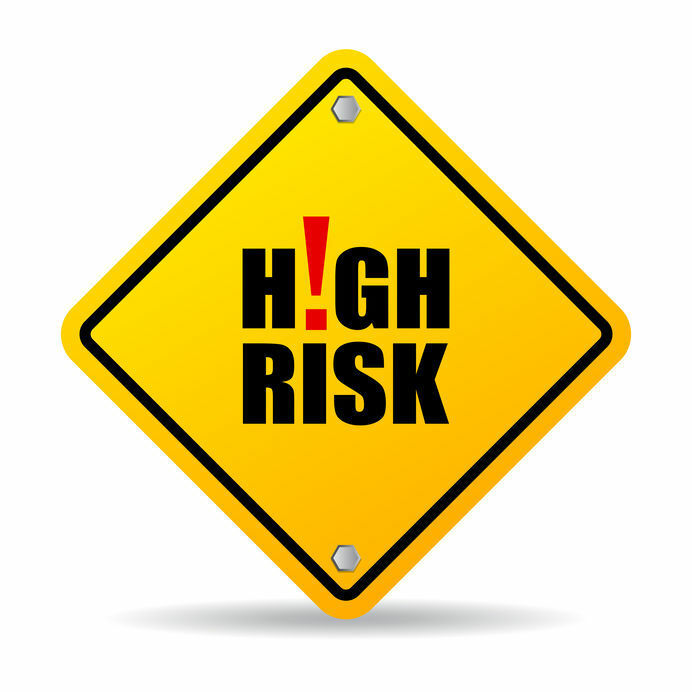 High risk is a generic term acquiring banks use for industries or businesses which present a greater risk of financial loss than standard risk accounts. There are many reasons for a high risk classification. The most common reason an industry is classified as high risk is that the industry has a statistically greater number of chargebacks compared to standard risk accounts. Or is prone to higher numbers of fraudulent transactions due to products, services, or targeted markets. The card brands have chargeback thresholds that must be maintained by merchants. If the ratios are not maintained, processors & banks are liable for fines by the card brands. Another reason for a high-risk merchant classification is the business model of the merchant. For instance, recurring & subscription billing models represent a higher risk for chargebacks than one-time sales. How products & services are sold also impacts risk. For example, ecommerce and MOTO merchants are higher risk compared to retail sales. Affiliate marketing, direct sales (MLM), informercials, direct mail, upsells, and other sales methods are considered high risk due to a statistically higher likelihood of chargebacks. Some acquiring banks refuse to accept certain industries due to “reputational risk”. For example, adult entertainment websites may not be acceptable to certain banks. Even though those banks may accept high risk accounts from merchants in other industries. .
Products, services, and delivery times can also cause a merchant to be classified as high risk. For instance, high ticket sales or high volume merchant accounts have a greater risk than lower tickets or low volume accounts. Digital merchants are higher risk than merchants shipping products. Travel merchants are considered high risk because trips are booked in advance. Targeted markets can also lead to a high-risk merchant classification. For example, transactions from a subprime market are considered high risk because of higher chargebacks associated with the customer demographic. Merchants selling internationally are sometimes classified as high risk, depending on products, services and delivery times. If targeted markets include countries that have escalated fraud rates, a high risk classification will apply. High risk merchants discover the Level 1 PCI/DSS gateway ensures compliant processing. Military grade encryption protects your business and safeguards customers’ sensitive card data. Hundreds of validation tests are run on each order. Results are returned in seconds. Customizable cascading rules & filters let you establish parameters for accepting and rejecting transactions. The high risk merchant account gateway has extensive built in databases for extra levels of security . Positive / negative consumer databases from merchants worldwide help you identify if buyers have been identified fraudsters on other sites. Enabling anti-fraud weapons in the gateway helps you quickly accept good orders, while eliminating bad transactions before they occur. Questionable orders are set aside for manual review. 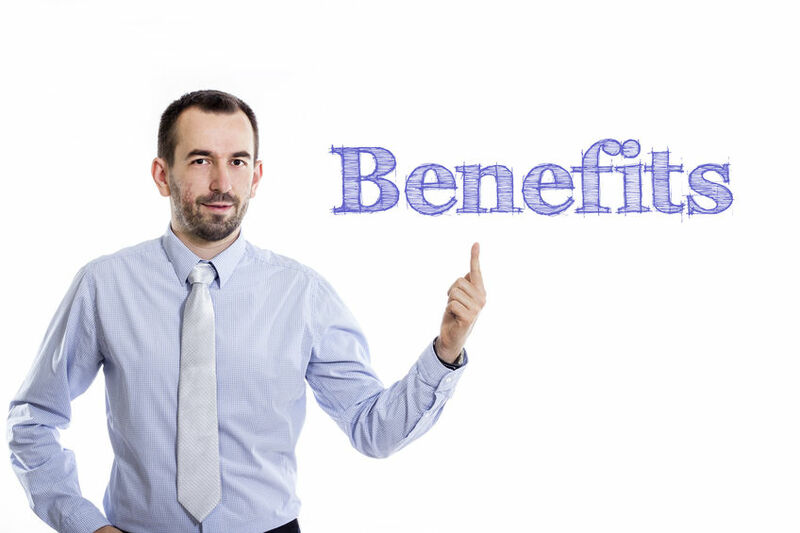 Recurring billing is a standard feature on the high risk payment gateway. Customize an unlimited number of recurring payment plans to meet the requirements of your business. Recurring payment data is transformed into encrypted tokens which are stored in the high risk gateway’s secure vault. Other high risk gateway features include: risk scoring models; order velocity monitoring; card verification, address verification; geolocation; device fingerprinting with packet signature inspection; accept/block strategies; consolidated data reviews and audit trails; system intrusions & reconstruct event reporting, consumer history of initiating chargebacks; prevent identity morphing; tracking buyers’ use of payment methods, and much more. Applying for a high risk account is always free, with no obligation. 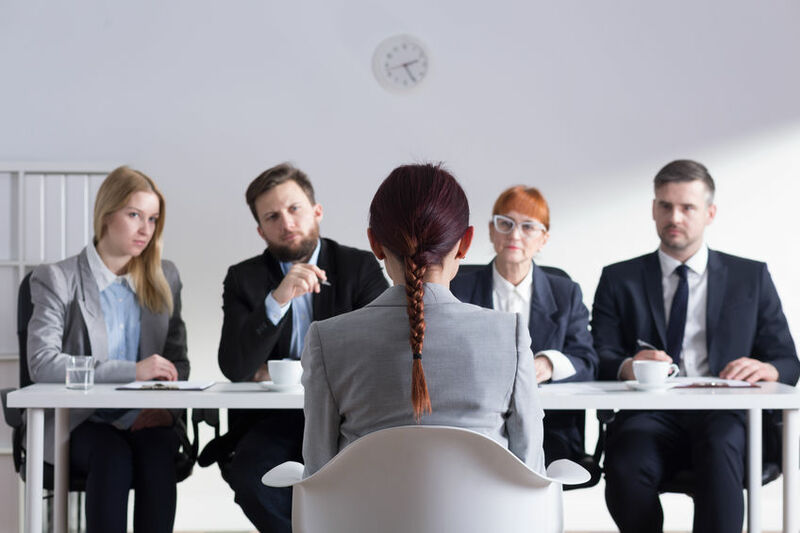 When you decide to move forward with an application, a dedicated high risk merchant account specialist is assigned to guide you through the process. The goal is for you to get the fastest approval with the best possible rates. Applying for a high risk merchant account is a straight forward process. You submit an application along with supporting documents. Supporting documents include: ID for the signer on the account; most current past 3 months of business bank statements; voided check for the bank account where processing funds will be settled;3-6 months of payment processing history, and company formation & registration information. Account approvals can be as fast as 1 day although most high risk merchant account approvals take 3-7 days due to the time needed to properly underwrite a file. A complete application package is important for a quick approval. Take time to completely fill out the application form & provide all requested documents. The more complete the file, the quicker your high risk merchant account approval will be. Naturally, it’s wise to have a signer on the account who has good personal credit. Otherwise, consider adding a co-signer who does. 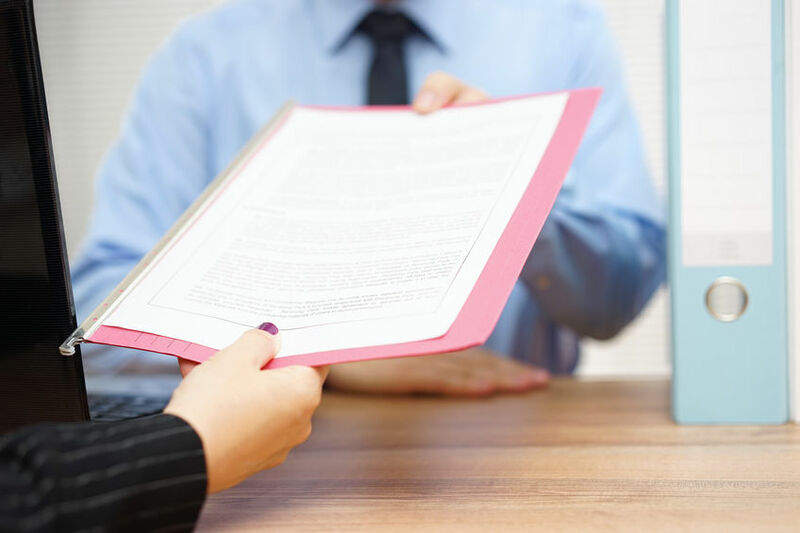 Credit is checked as the final step in the application process once the entire file is reviewed. Underwriters first examine the high risk merchant account application form to verify all the information is complete & correct. Then, the underwriting team moves on to the rest of the application package. High risk merchants selling online must have fully-functioning, secure websites. All pages or links need to be fully operational. Customer service email and phone numbers need to be shown along with privacy, refund & other polices. If the website requires a user name & password for additional information, provide a demo or test login in the application package so the underwriters can have a look at what customers see. During the application process, underwriters often “cold call” or email to see how customer service is handled. If calls go to voice mail, the message needs to include your company name and when the caller can expect a response. Then respond as promised. If email support is offered, use auto responders to let the consumer know the email was received and when a response can be expected. Processing statements are reviewed and chargeback ratios are taken into consideration. If you have low chargebacks, that’s great. If chargebacks are rising, it’s helpful if you’ve included a short explanation with your application file as to the reason and what is being done to bring keep them under control. Bank statements are examined to confirm there is enough operating capital to support the requested processing volumes. Corporate documents are verified. And the rest of the supporting documents are reviewed. Once underwriting approves the high risk merchant account, an MID (merchant identification number) is issued. And you can begin processing. PaynetSecure is a full service provider, offering a variety of payment processing solutions to high risk merchants. Making it easy for you to get more sales without extra effort. One-time & recurring payments. Convenient for your customers. Profitable for you.